The long-haired, bearded vocalist known as Smooth McGroove arranges, performs and produces a capella renditions of classic video game tracks, from Final Fantasy to Street Fighter. He has more than 814,000 subscribers on YouTube to show for it. 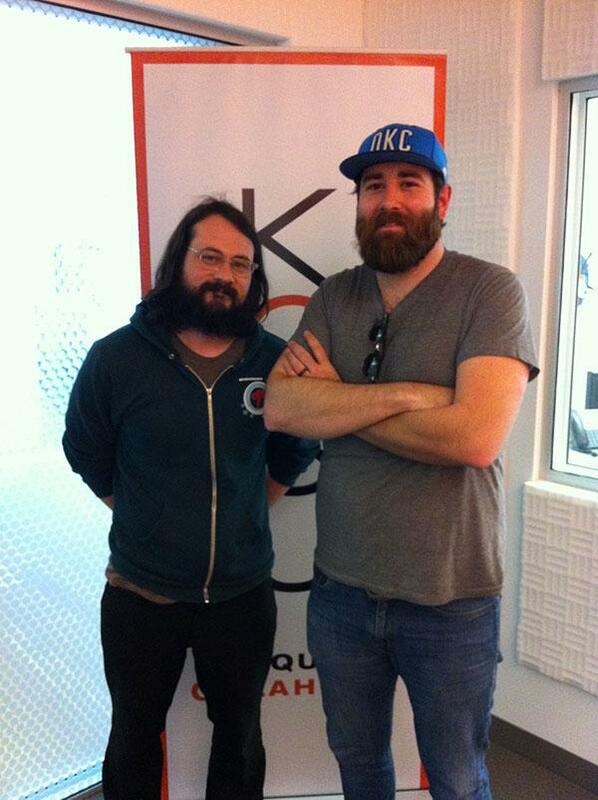 KOSU's Nikole Robinson Carroll spoke with him about his process, his background… and his cat. 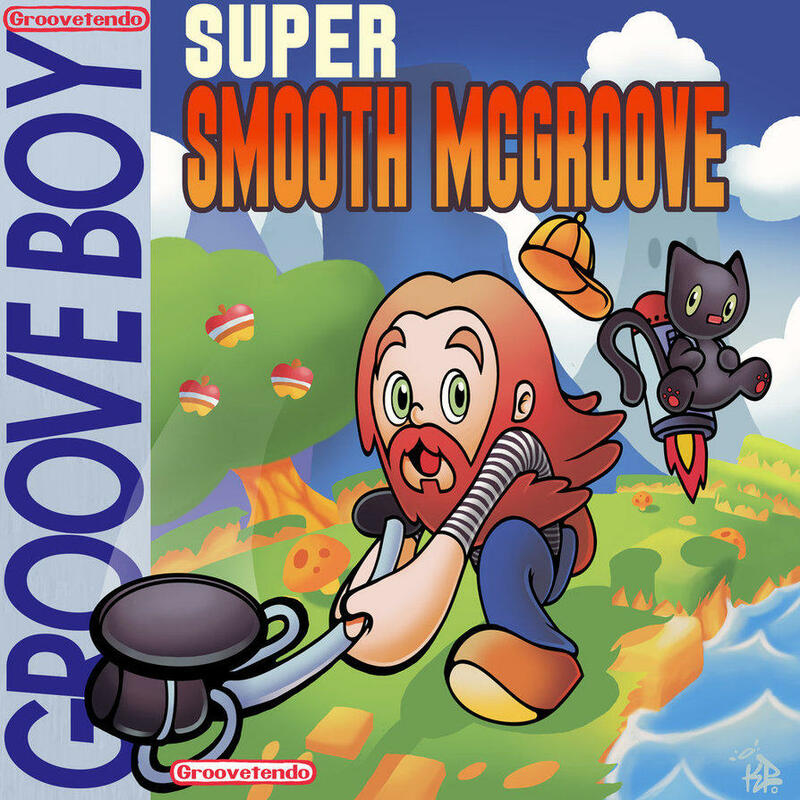 You can follow Smooth McGroove on YouTube and Twitter. A blogger in Broken Arrow works to show the wider appeal of board and tabletop games. Jason Dobson manages the website IndieCardboard, which he says takes a different approach to game-related blogging. You can follow IndieCardboard here or on Twitter. 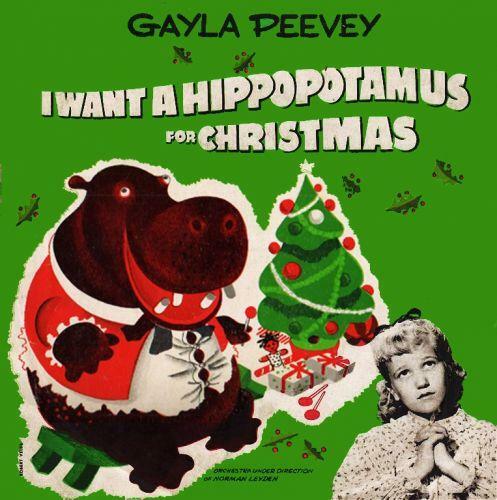 Flip through the radio stations in your car or visit the mall this month and you’ll probably hear “I Want a Hippopotamus For Christmas” a time or two. The song was recorded in 1953 by then 10-year-old Oklahoman Gayla Peevey. The song’s popularity helped raise enough money to adopt Matilda, the Oklahoma City Zoo’s first hippo. KOSU's Nikole Robinson Carroll had a chat with Peevey for the 60th anniversary of the song’s release. Tonight, Oklahoma City band Horse Thief celebrates the release of their debut full length album for Bella Union Records. The band plays a mixture of psychedelic rock and folk rock, along with the guitar sound reminiscent of The Smiths’ Johnny Marr and hints of Fleet Foxes and James. 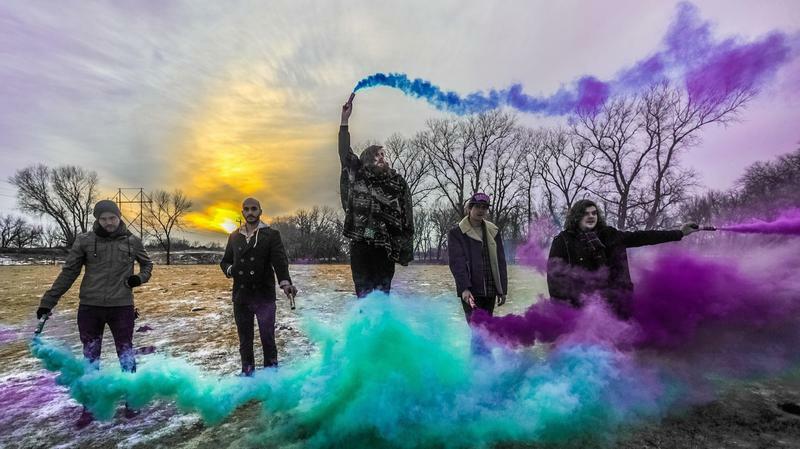 Horse Thief signed a deal with Bella Union Records in 2013, making them label mates with indie rock favorites Beach House, Fleet Foxes and fellow Oklahomans The Flaming Lips. Fear in Bliss. That's the name of the debut album from the psychedelic folk-rock band Horse Thief. Originally from Denton, Texas, the band moved to Oklahoma City to attend the Academy of Contemporary Music at the University of Central Oklahoma. The academic woodshedding was extremely fruitful, and Horse Thief caught the attention of The Flaming Lips' management and a high-profile independent label. Earlier this week, Stillwater band Colourmusic released their new album, May You Marry Rich, via British label Memphis Industries. It’s their third full-length and showcases the band’s perpetual shift in sound. When I first met Colourmusic, they were a five piece and often dressed in matching white jumpsuits. They were a whimsical band that often used gimmicks in their live show. These gimmicks included a satire on the modern American family, where band members dressed as a father, mother, son, daughter and uncle.